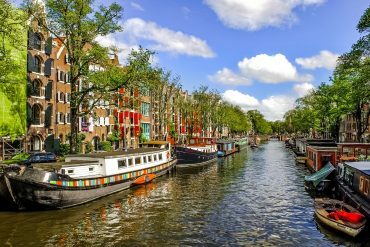 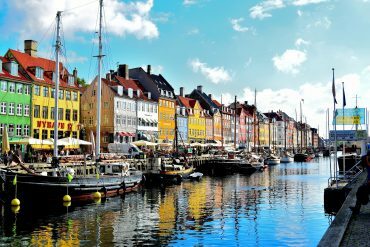 The Travel Expert reviews the best city breaks, offers her top travel tips and the best travel deals. 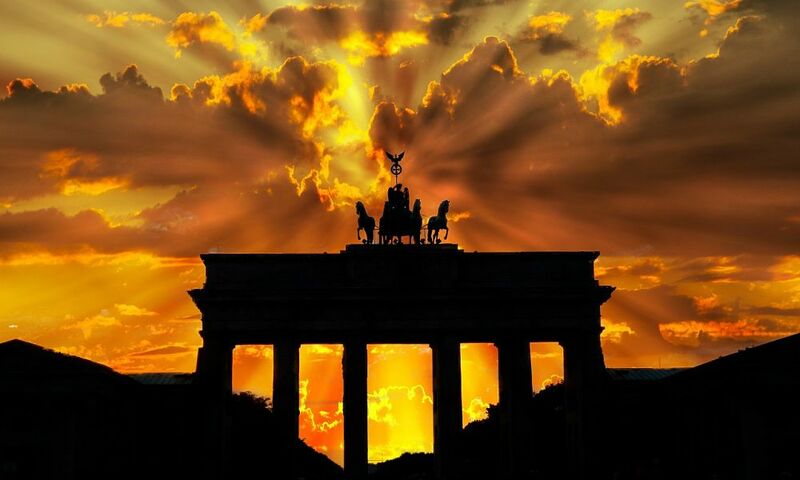 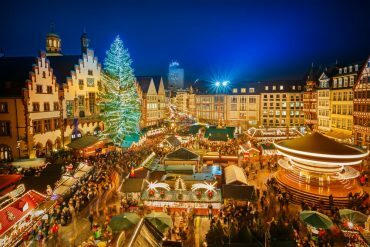 Christmas Market Break in Berlin, Flights & 4* Hotel, 7th December, €185! 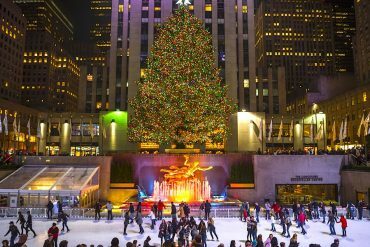 Christmas Shopping in New York: 5 Breaks Incl Direct Flights & Hotels From €599! 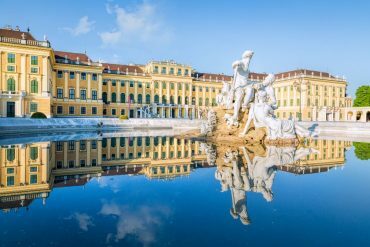 Four Star Weekend Break to Vienna, 6th September, 3 Nights, €289! 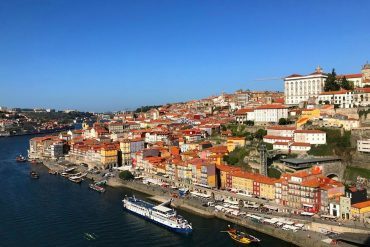 Winter Weekend In Porto, 10th January, Flights & 4* Hotel, 3 Nights, €259! 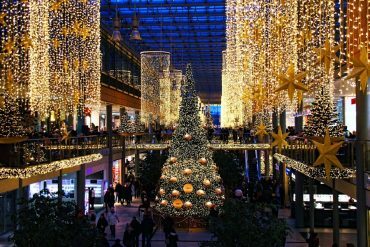 The Best Alternative Christmas Markets – Take a Trip to a Winter Wonderland!